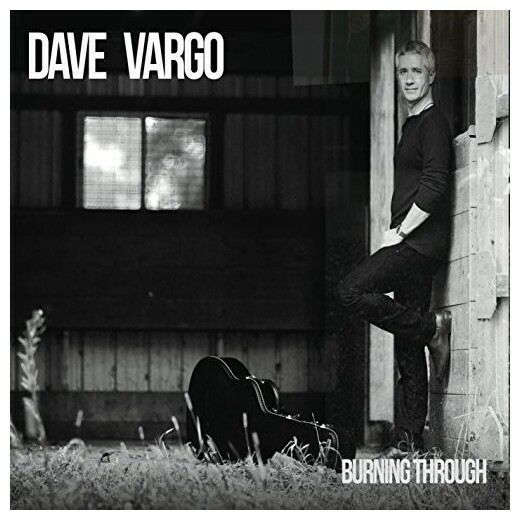 Come Take Me Home immediately showcases the rich vocals and emotive guitars of Dave Vargo. The style of music that initially issues forth with Burning Through touches upon American rock from the 1970s all the way to the present. This means that fans can hear hints of The Eagles, Jackson Browne, and the Goo Goo Dolls in a polished way. Every piece during this first single works together to make for a cohesion rare in current music; after this introductory salvo, listeners will remain on the edges of their seats. Wishing On A Star slows things down; the song is more tender and touching. A bit of folk can be heard here, but the song’s allure comes again with the peaks and valleys of Vargo’s voice and intricate guitar work. The bit of additional percussion provides additional depth to an already contemplative, heady cut. Finding My Way To You keeps the energy of Burning Through high. When the drums reach their full prominence, what issues forth is something that could easily make it onto rock radio (or Spotify) rotation. Too Young To Be Broken slows things down and allows listeners to meditate on their own experiences. The track ties together a classical guitar with a narrative that stands up to repeat listens; the arrangement is twisted and shifted ever so slightly to keep fans on their toes as they move towards the end of Burning Through. Burning Through ends with Pieces of My Heart, a track that has a quicker tempo as it adopts pieces of alternative rock and the singer-songwriter styles. Vargo is able to make a tremendous statement with Burning Through, an album that will continue to impress throughout a number of plays.